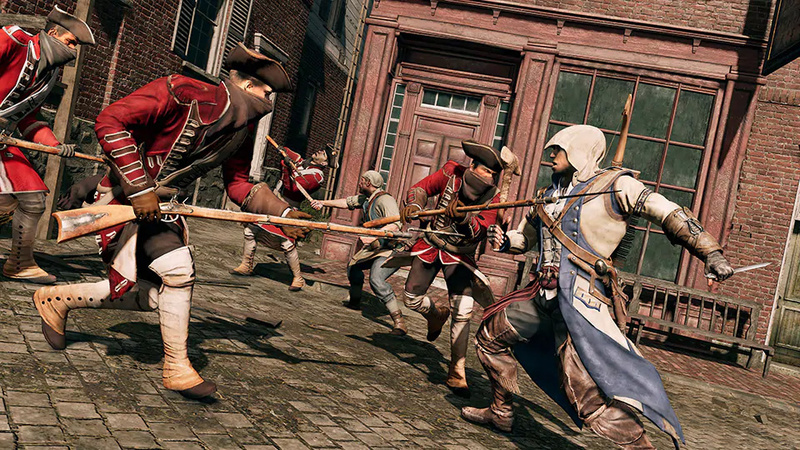 Believe it or not, Ubisoft is going to implement some Switch-specific features for the upcoming Assassin's Creed III Remastered. Check out the official blurb on included updates below. This release will include the improved ergonomics and gameplay mechanics and also make use of exclusive Switch features such as game menus accessible via the touch screen interface, Motion Control that ensures an intuitive controlled feeling during distant weapon aiming, and a specific UI design that provides HUD adaptation for different display modes (docked or Handheld gameplay). While not mentioned in the blurb above, the official Nintendo.com listing also notes that the game will utilize HD Rumble. How well it'll be integrated and what aspects will use it remain to be seen. A few days back, we were wondering whether Assassin's Creed III Remastered would hit the Switch in Japan. Today Ubisoft sets any worry aside by confirming the Japanese release, which is due out May 23rd, 2019. The game is priced at ¥5,184 for both the physical and digital version. 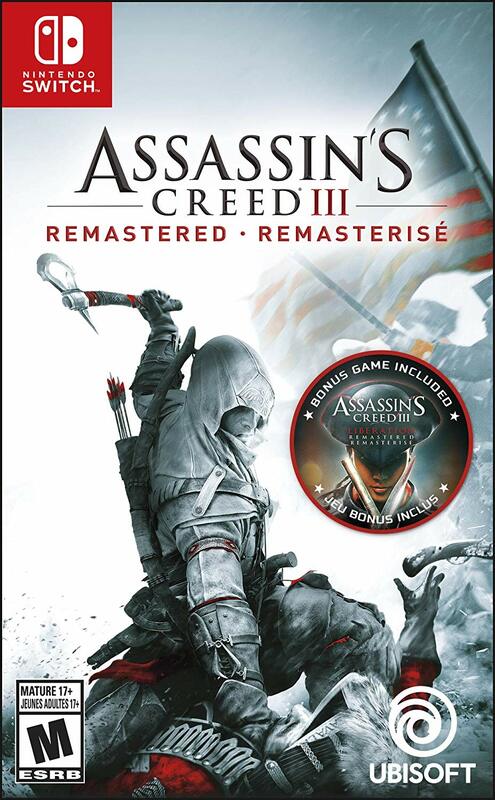 During this week's Nintendo Direct, we finally got confirmation of Assassin’s Creed III Remastered coming to Switch. The news was shared in both North America and Europe, but for whatever reason, it was not part of the Japanese Nintendo Direct. Perhaps it had something to do with timing of the broadcast, as the Japanese Direct did include multiple games that weren't shown in the NA/EU versions. Hopefully the title will be confirmed for Japan at a later date. SAN FRANCISCO — February 13, 2019 — Today, Ubisoft announced that for the first time ever, Assassin’s Creed® will be available on the Nintendo Switch™ system. 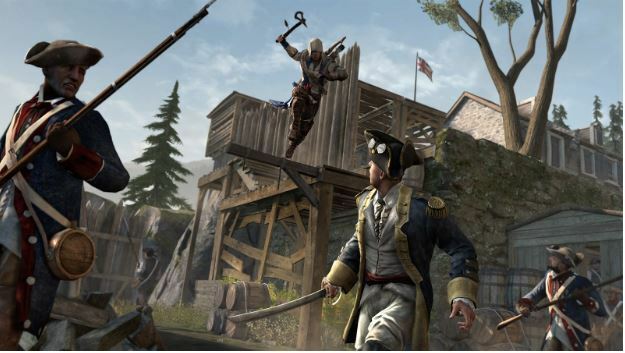 On May 21, players will be able to relive the adventures of Connor and Aveline as they fight for freedom during key moments in American history in Assassin’s Creed® III Remastered that includes both Assassin’s Creed® III and Assassin’s Creed® Liberation. Starting tomorrow Assassin’s Creed III Remastered can be pre-ordered for $39.99.